Companies can conduct succession management in countless ways, and methods that succeed in one company may not be effective in another. replacement planning and to enable positive talent flow within the organization. 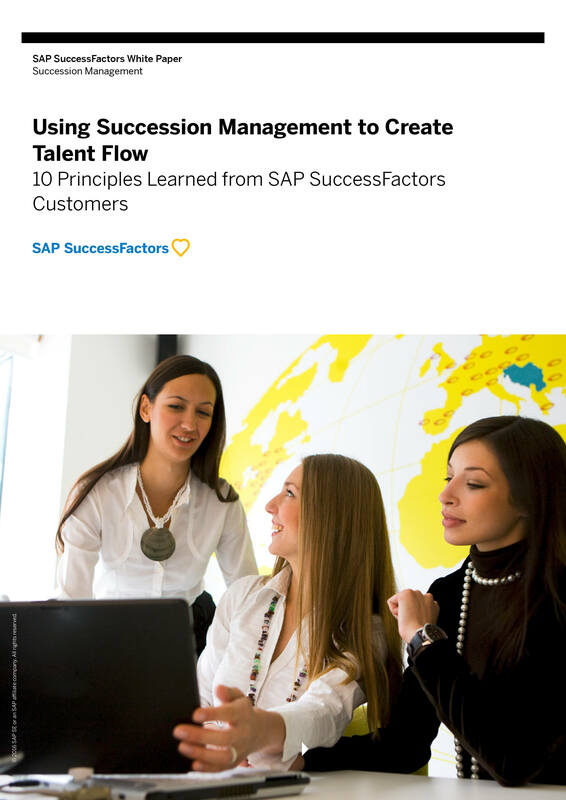 Download this whitepaper to discover 10 principles learned from SAP SuccessFactors customers.